Brewing Loose Leaf Tea has never been easier. Simply put 1 TSP tea in Tea Brew Filter, and let it brew in 8oz-12oz hot water. 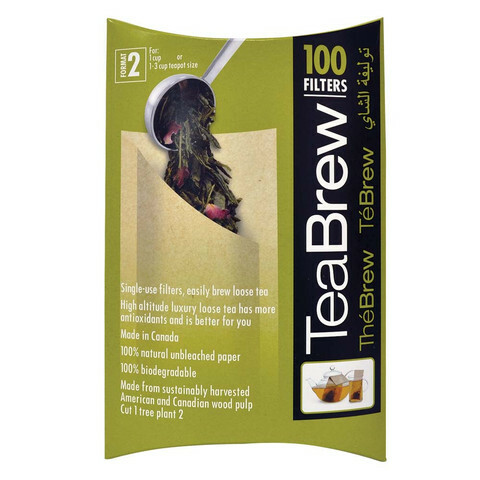 Tea Brew Filters are made from North American wood pulp and is 100% biodegradable and compost-able.